Nothing to start of the day looking good and chic, and Thursday offers you a day to relax just before the weekend. What better way to have fun than to wear something free ahead of the coming weekend and the palazzo gives you just that. 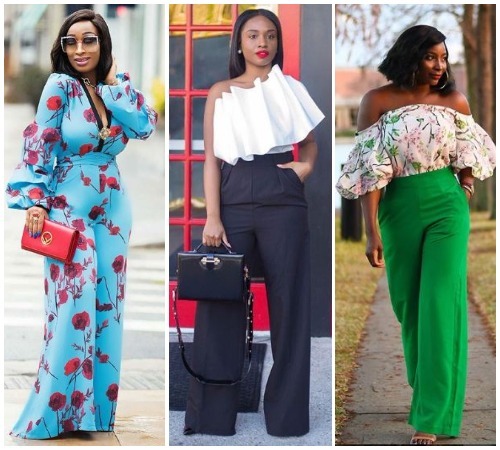 We have compiled 13 style inspirations for wearing your palazzo on a Thursday.